Our Track & Field/Cross Country Program for the upcoming 2018-2019 season is a self-funded campaign by the coaches and student-athletes alike. All of our money raised go directly toward Meet Entry, Travel, Food/Lodging (for competition), off campus practice facility fees, and equipment. 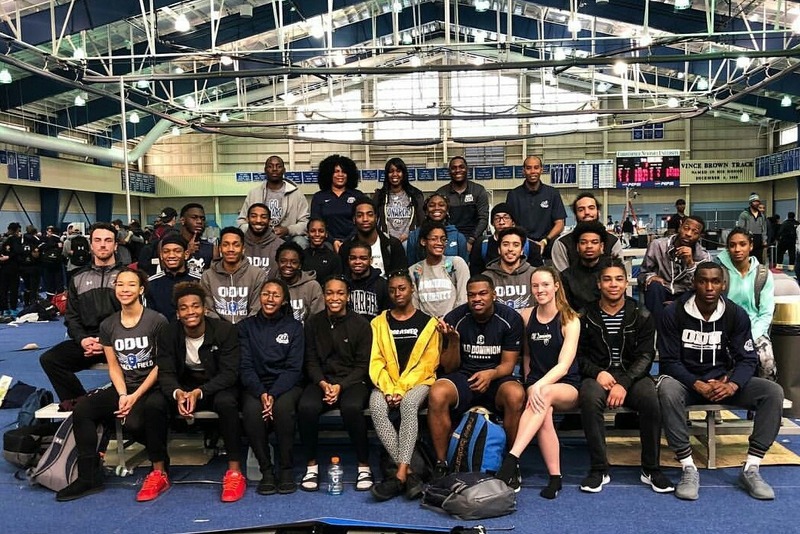 Your donation of any amount is greatly appreciated by everyone involved with the ODU Track program.